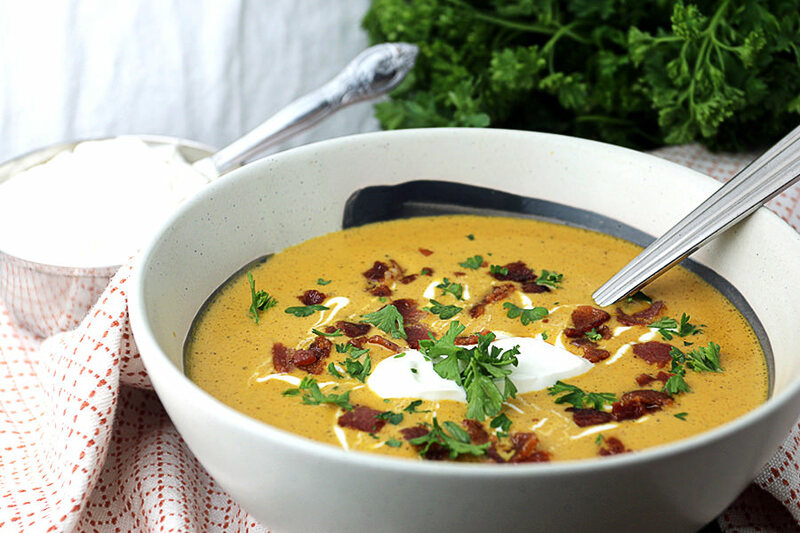 Perfect Keto Pumpkin Recipes are great year around – but during the Fall, Winter, and holidays, they are just the ticket. 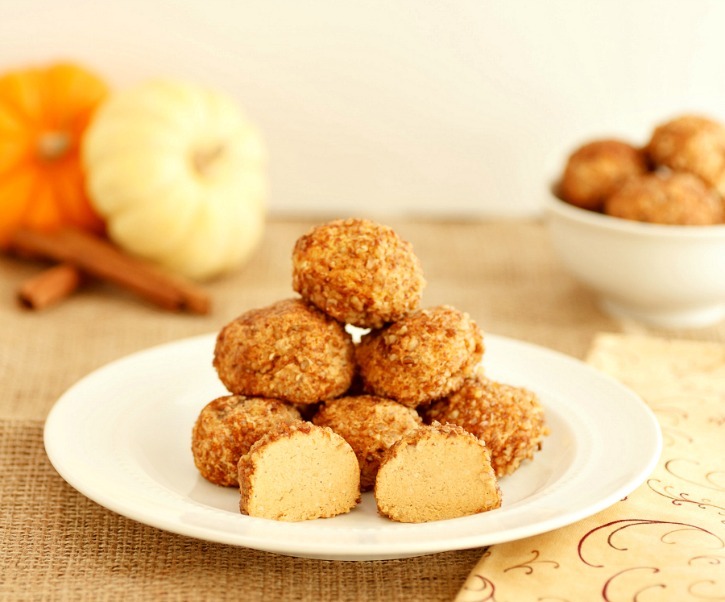 These recipes are yummy and simple ketogenic and low carb versions of your favorite pumpkin recipes. 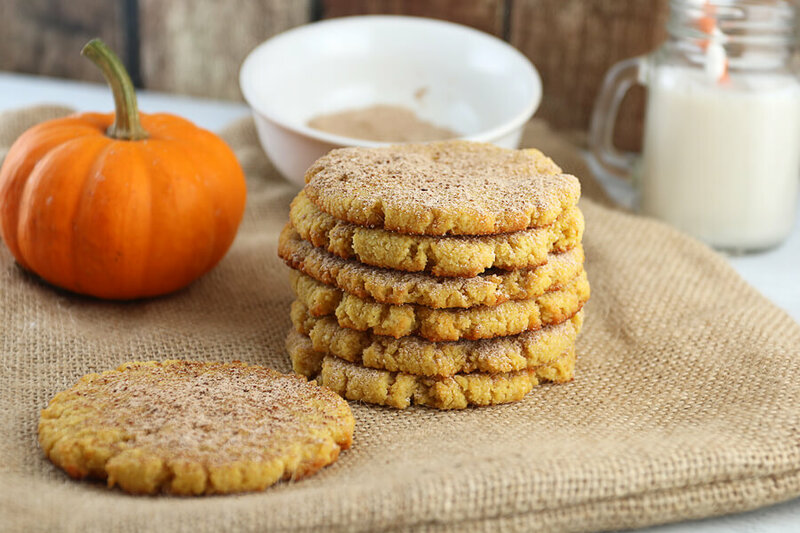 These pumpkin recipes will work to curb your cravings and help you stay on your healthy eating plan! Oh, and they are family friendly recipes too! 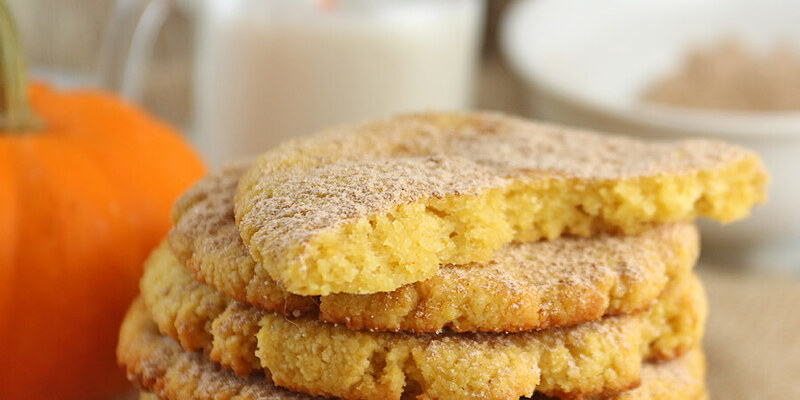 Try Out These Delicious Keto Pumpkin Recipes! 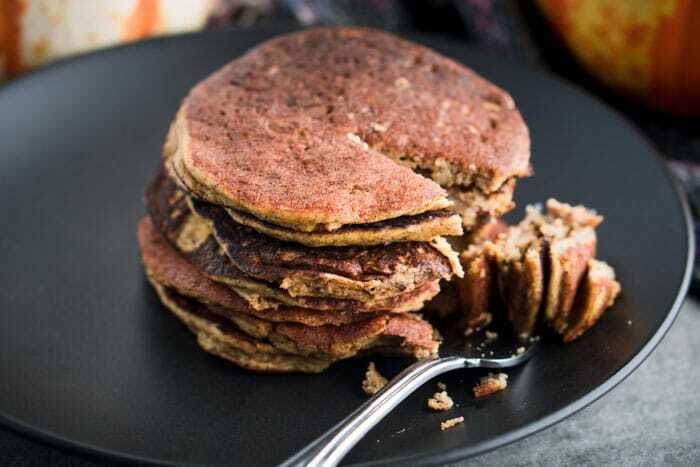 Here are what I think are the best low carb and keto pumpkin recipes right now. Please enjoy and let me know which ones you make and how you like them! 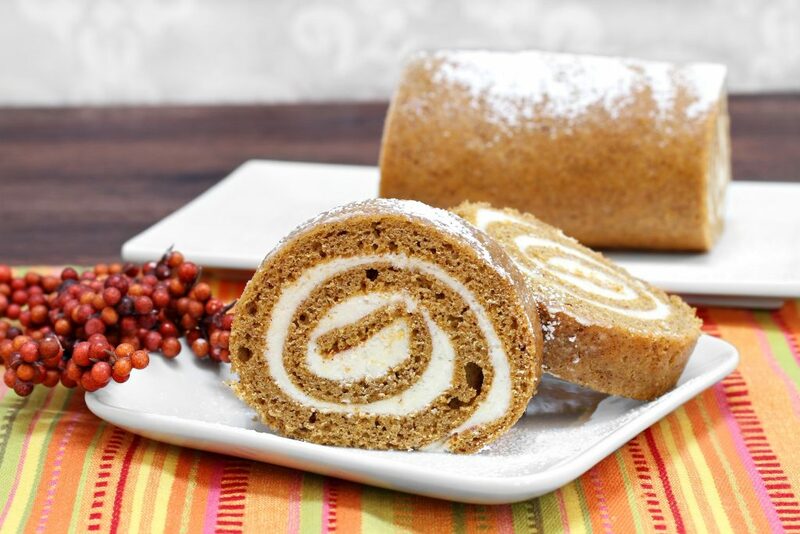 Get your recipe featured on this site! Feel free to send any of your favorite recipes and I’ll select a few from our readers to add to our site – and give you all the credit! Please only send recipes of your own creation! Share the love, pin me!